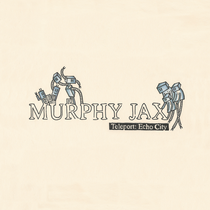 Murphy Jax delivers a full length EP entitled ‘Teleport : Echo City’ this month, via the Frankfurt based Chiwax imprint. 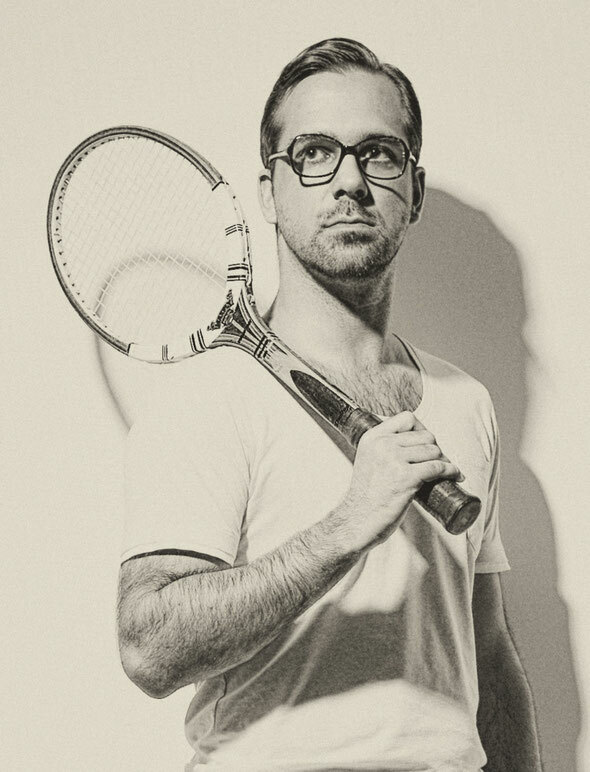 Over the past few years, Murphy has been steadily building up a back catalogue of electronic workouts, delivering content for the likes of Clone’s Jack For Daze Series, Hypercolour, Exploited and Turbo. Jax’s style meanders through a variety of styles, ranging from low-slung, chuggy grooves through to straight up Chicago inspired house rhythms, always keeping the production intriguing and melodic. Here Murphy joins the Chiwax roster (a sub-label of Rawax, also running the Dubwax and Housewax labels), alongside heavy hitters like Gemini and Perseus Traxx. ‘Teleport : Echo City’ embraces a variety of styles, ranging from Chicago house, classic deep house, movie theme style cuts and raw acid workouts. The mood of the records goes from child like melodies to dark, hypnotic and brooding synth heavy tracks. It’s out tomorrow.